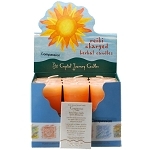 When the time is right to visit your sacred space, allow the Herbal Magic Collection to enlighten the journey. 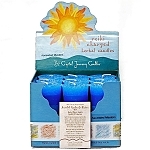 Each Reiki energy charged candle from the Herbal Magic collection has been designed with a specific intention using a unique blend of essential oils. There are currently 30 different intentions, each with its own affirmation and inspirational message. 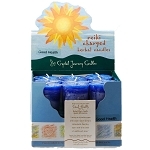 Each Reiki energy charged herbal magic 3 x 6 pillar has been designed with a specific intention using a unique blend of essential oils created by Crystal Journey. 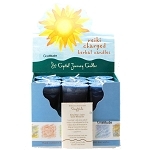 Each candle comes with an affirmation and inspirational message. 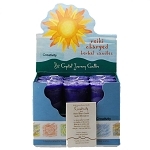 Each Reiki energy charged Soy filled herbal magic votive candle has been designed with a specific intention using a unique blend of essential oils created by Crystal Journey. 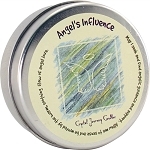 There are currently 30 different intentions, each with its own unique blend of oils (2" x 2-1/2"). 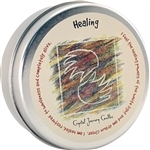 Each herbal magic votive candle has been designed with a specific intention using a unique blend of essential oils created by Crystal Journey. 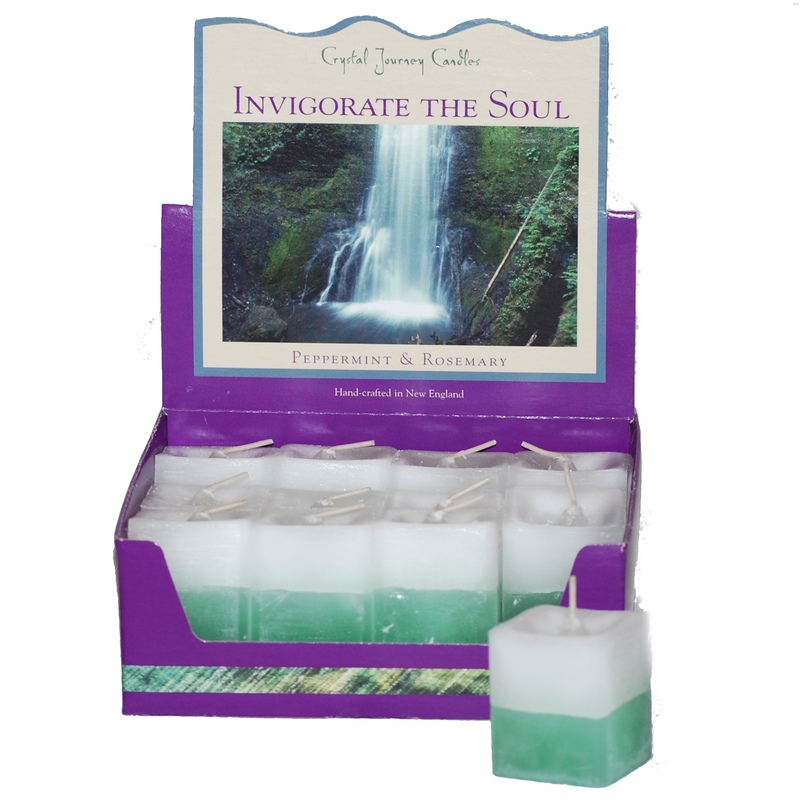 There are currently 30 different intentions, each with its own unique blend of oils. 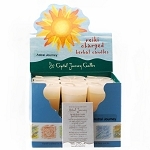 Each candle comes with an affirmation and inspirational message. 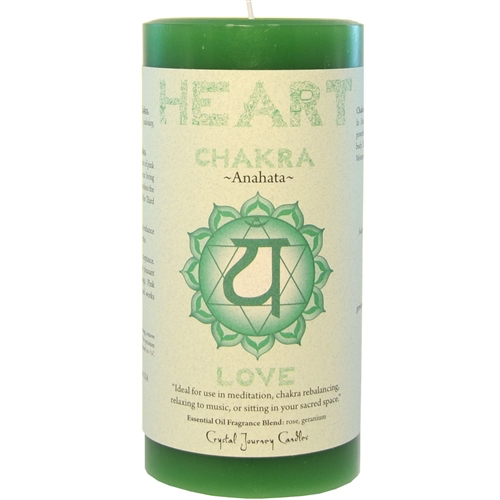 Crystal Journey's chakra candles are Ideal for use in meditation, chakra rebalancing, relaxing to music, or sitting in your sacred space. 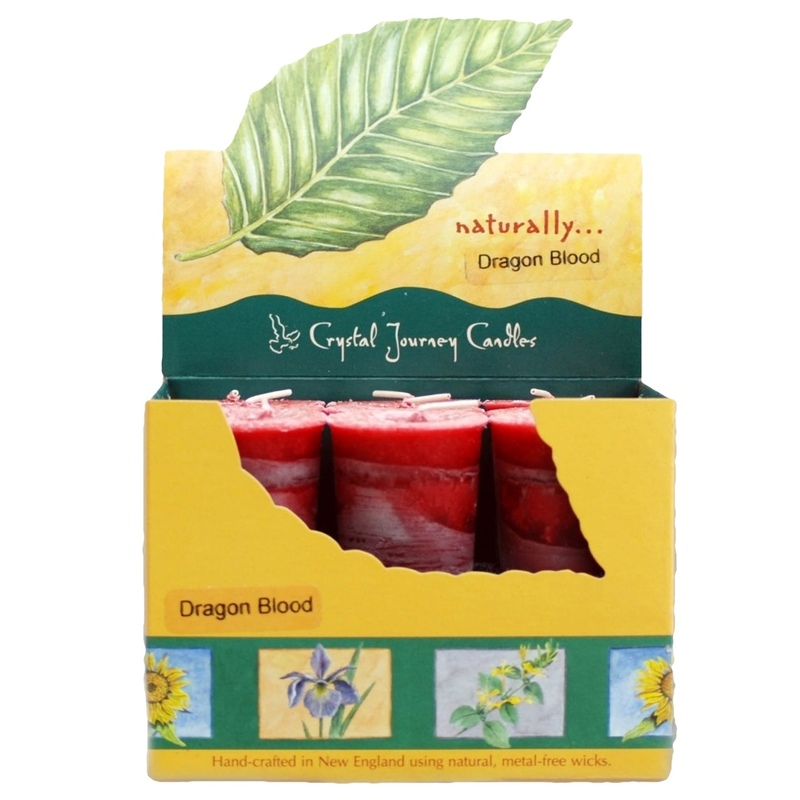 Crystal Journey's votive candles are made from highly refined waxes so pure that they are considered food grade, wicks constructed from cotton and paper and essential oil blends. 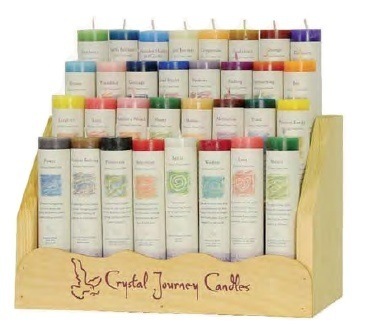 We are proud to present Crystal Journey's Mandala Collection in both Pillars and Soy Filled Votiveholders blended with essential oils created just for this line. The pillars are a very unique size at 2 1/2 inches in diameter by 6 inches tall and will burn for over 70 hours. 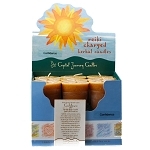 The filled votiveholders are soy wax and burn for 18 - 20 hours. We have found the perfect size tin container with silver matte finish to house these highly scented portable candles! At under 2" in height and just over 3 _" in diameter they are thin enough to fit in your pocket! 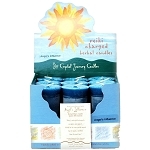 - The perfect candle for travelers! 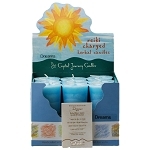 Each collection comes with four square votive candles uniquely designed with complementary colors and scents, and wrapped with a beautiful illustrative band. 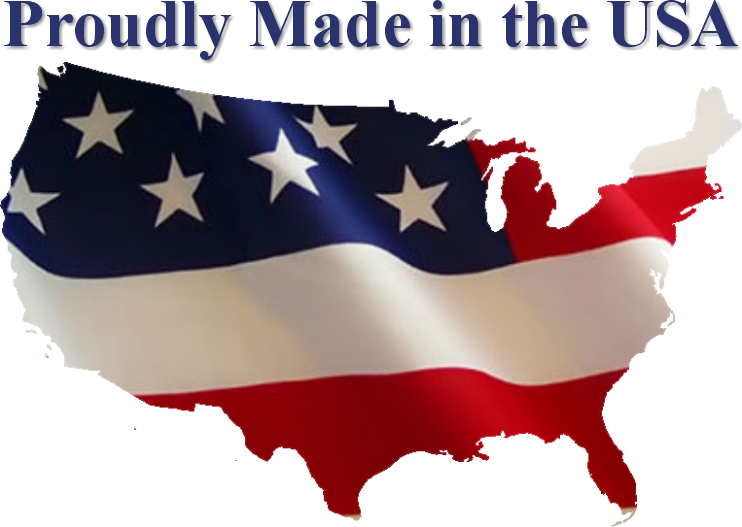 They make great gifts for any occasion given the low price and breadth of themes to choose from. These square aromatherapy candles are packaged in colorful point of purchase displays that hold 12 candles. 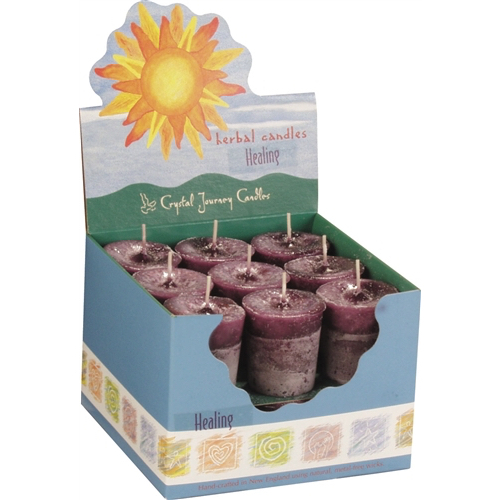 Each candle includes two complementary scents consistent with each theme. Attractive displays for your Crystal Journey candles.